Virtual reality and theme parks may not seem like an obvious match, but these planned attractions may change your mind. Starting this spring we’ll start to see rides that take advantage of VR to offer new and exciting experiences. Two British theme parks announced VR-powered attractions this month. 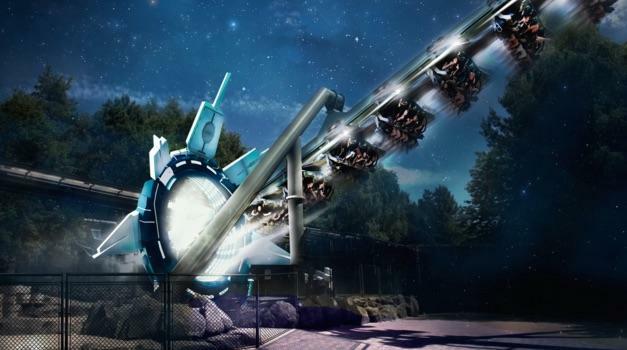 Alton Towers will turn one of its roller coasters into an outer space adventure using Samsung’s Gear VR, while Thorpe Park is prepping a terrifying new interactive experience powered by the HTC Vive. 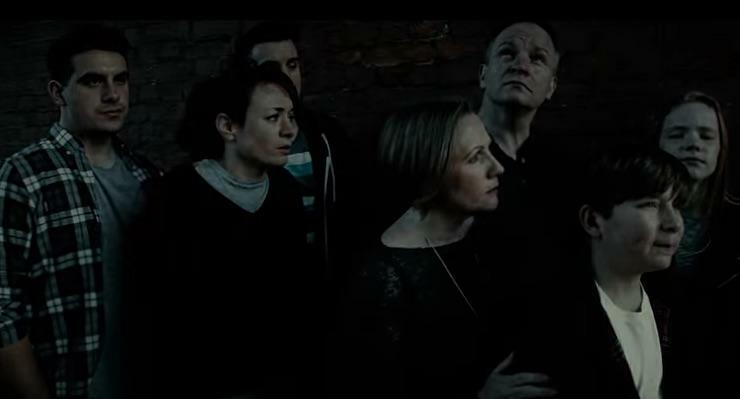 At Thorpe Park, the Ghost Train will feature a “13-minute journey through fear,” mixing pre-recorded material, live action and special effects. The HTC Vive makes it possible for each passenger to have their own unique experience, with 12 different journeys and two possible endings to choose from. 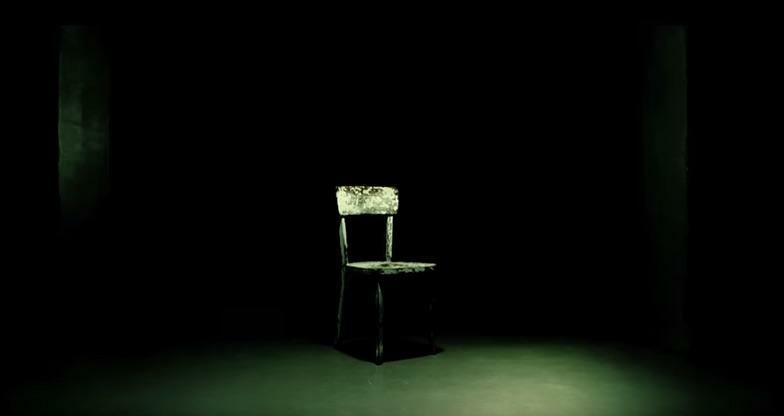 “It will completely re-write the rules of what theme parks can do,” says popular British mentalist and magician Derren Brown, who was tapped to design the new ride. “I believe this presents the future for theme parks across the world,” he adds. 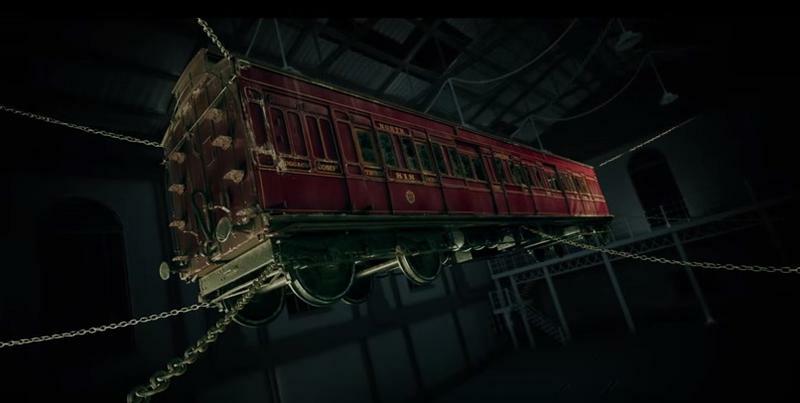 Ghost Train takes place on an actual train car suspended mid-air by chains in an old warehouse, suggesting Brown plans to take advantage of the Vive’s front-facing camera to offer a spooky augmented reality experience. The ride opens this spring, though you can already reserve a spot online. Meanwhile, Galactica takes a slightly more traditional approach. Riders will strap into the roller coaster, place a Gear VR over their eyes and shoot into space. The theme park says it’s developed a solution to stop motion sickness by restricting head movement. It’s also designed a special tether system to keep the headset in place. 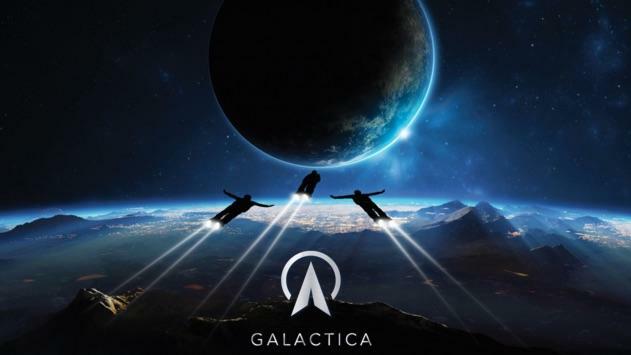 Galactica opens in April. Thanks to virtual reality, theme parks can create entirely new interactive journey or transform old rides into fresh experiences. The possibilities are almost endless, and we can’t wait to see more theme parks announce their own VR-enhanced rides. You may want to book a flight to England this spring.